Congratulations ! 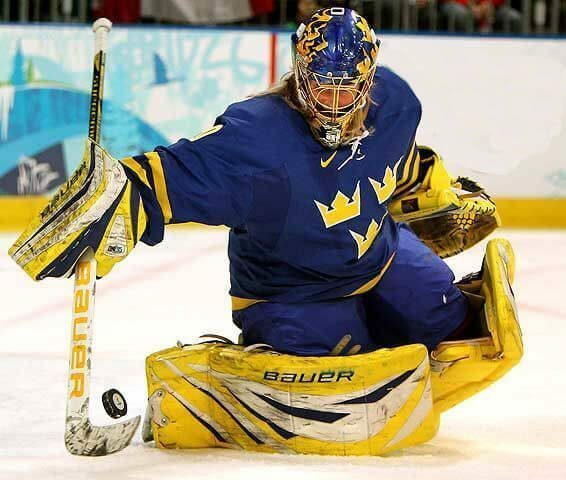 You now have the chance to take a part of Swedens best goalies knowledge. 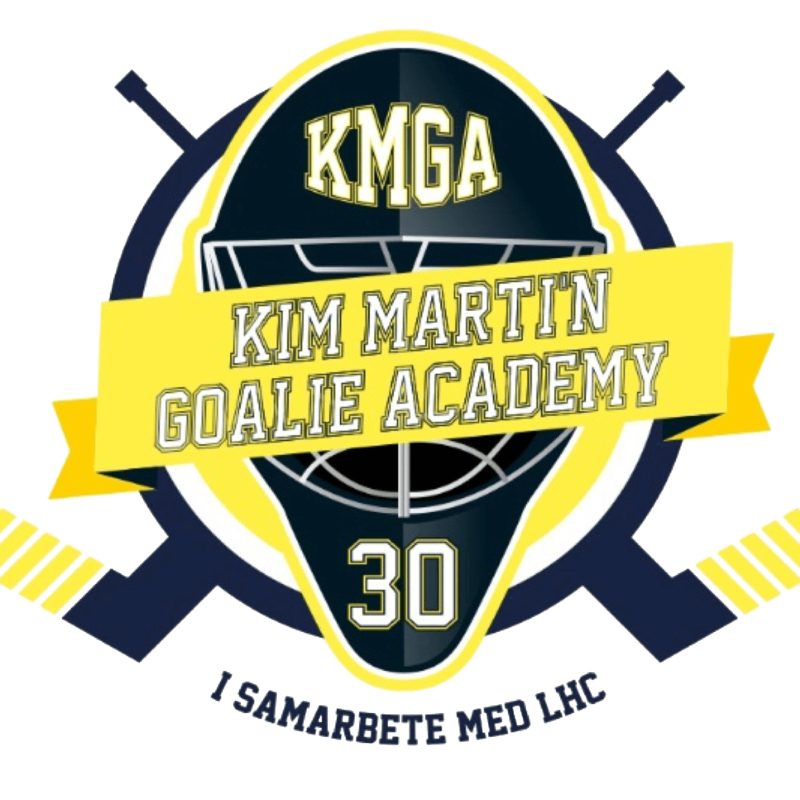 Kim Martín Goalie Academy offers 4 intense and fun days, where you will get personal coaching from Swedens and Linköpings Kim Martin Hasson. There are limited spots so first come first serve! 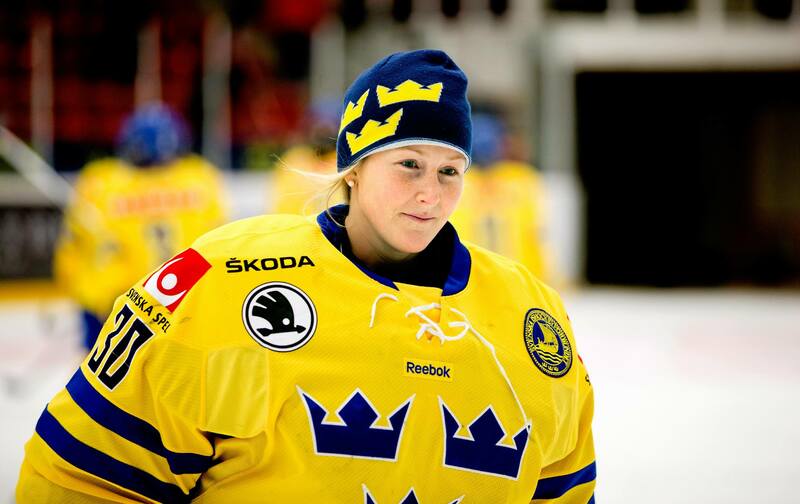 Vendela Jonsson, 19 years old and double gold medalist together with Kim. 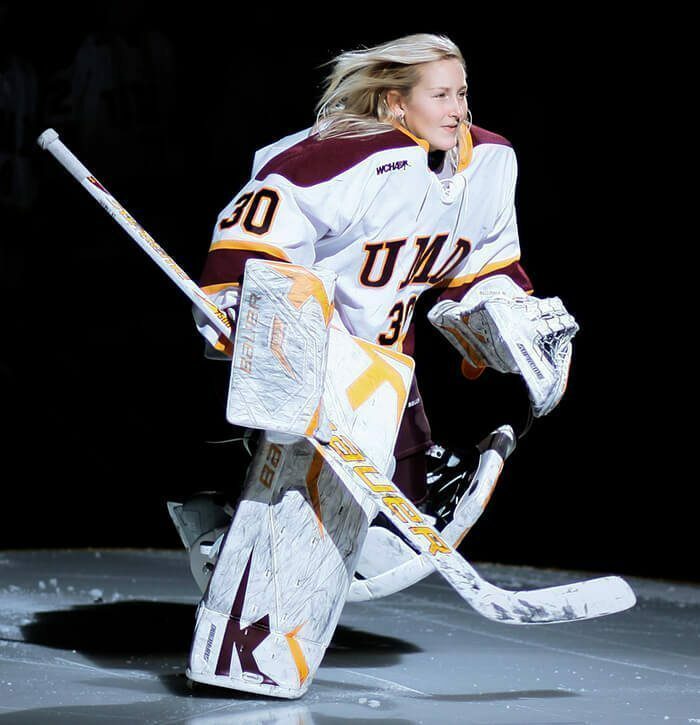 Nanna has 10 years of experience at international level with the Danish women’s team. Swedish champions in 2007. Stage 3-trained goalkeeper coach and the candidate of Sport Science at GIH Stockholm. Several years experience in the goalkeeping and physical training.